Home Jewelry Necklaces Roberto Coin Tiny Treasures Diamond S Necklace in 18-Karat White Gold. 16"
The confident glamour of this block letter necklace from Roberto Coin strikes an instant statement of artistic refinement. 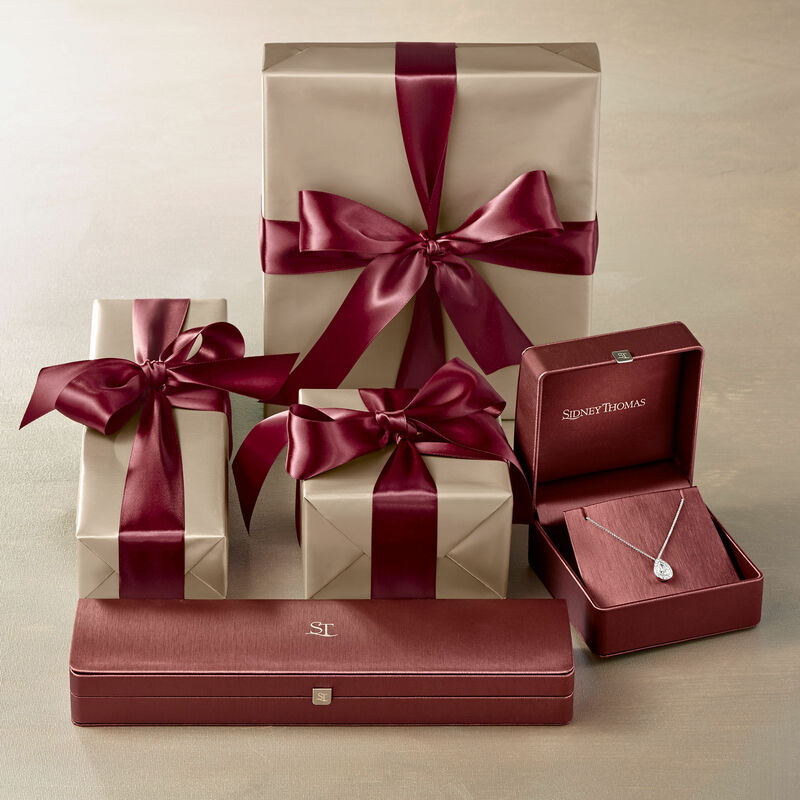 The 18-karat white gold necklace features a distinctive, diamond-accented block-style letter "S" pendant, which hangs gracefully from the polished cable-style chain. The necklace is part of the designer's modern Tiny Treasures collection.